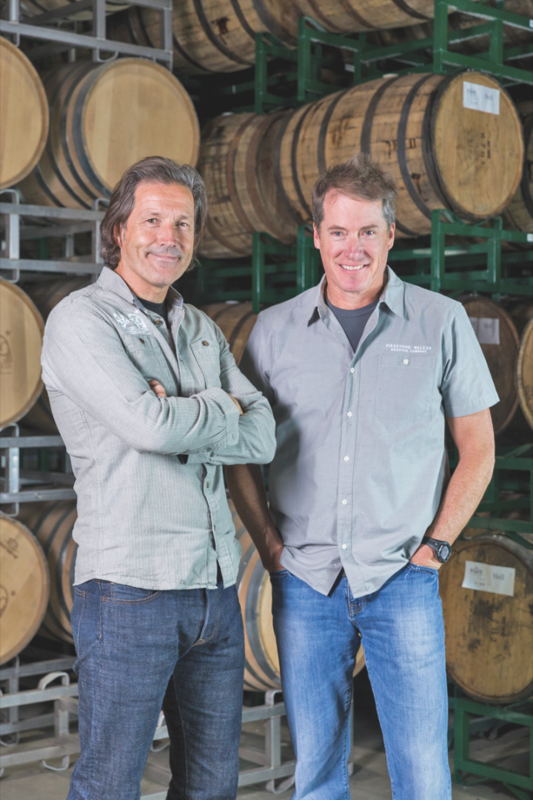 Firestone Walker emerges as a leading craft brewer. Initially based out of the Firestone family's vineyard in Santa Ynez Valley, Firestone Walker is now headquartered in Paso Robles. Firestone Walker Brewing Co. remains one of the hottest players in a segment whose leaders are seeing their sales cool significantly. 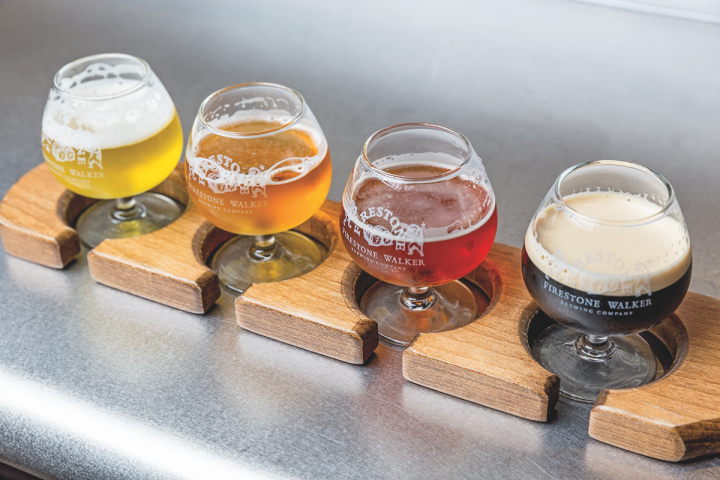 The Paso Robles, California–based brewery is likely the envy of many rival craft brewers these days, having grown at an average annual rate of 30 percent from 2010 to 2016. Indeed, the company has struggled to keep pace with demand for its 805 blonde ale, which has emerged as one of the top-selling craft beers in Southern California. In 2017, Firestone Walker reached volume of 400,000 (31-gallon) barrels, about a 15-percent increase over 2016. 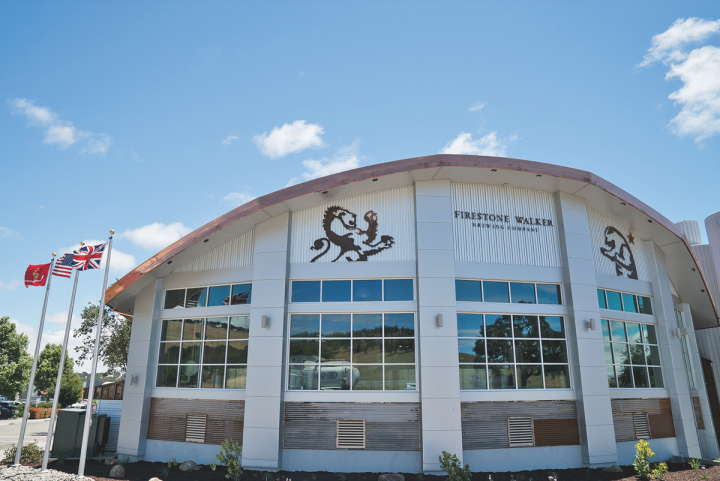 While growth has slowed marginally, Firestone Walker is still significantly outperforming the craft category, which was up just 5 percent last year. Sales revenue for the company, which employs about 400 people, was around $125 million in 2017, according to cofounder David Walker. David Walker (left) partnered with his brother-in-law Adam Firestone to open the brewery in 1996. Today, Walker manages brand building, while Firestone focuses on expansion efforts. In 1996, Walker, a British native, teamed up with his brother-in-law Adam Firestone—the third-generation winemaker at Firestone Vineyard—to open the brewery, initially located on the family’s vineyard in Santa Ynez Valley. Five years later, they moved up the coast to the former SLO Brewing Co. facility in Paso Robles, the heart of the Central Coast wine country, and hired brewmaster Matt Brynildson, who’s still with the company. For its 10th anniversary in 2006, Firestone Walker released Ten, a 100-percent oak barrel–fermented double barrel ale, which is now the anchor of its extensive barrel-aging program. David Walker, Firestone Walker Brewing Co.
Firestone Walker's beers range from the top-selling 805 blonde ale to the flagship Double Barrel British pale ale. The brewery produces 400,000 barrels a year. First bottled in 2012, 805—named for the Central Coast’s area code—was quickly embraced by local beer drinkers and before long, demand for the 4.7-percent abv ale spread throughout the state. The beer has emerged as Firestone Walker’s top brand, outselling brews that are fermented or aged in barrels like its original flagship, Double Barrel British pale ale (DBA). Walker concedes that while 805 might be “less multi-dimensional than some of our beers, it’s full-flavored and immensely drinkable. We discovered a whole new demographic of broader beer-drinking customers interested in our brewery.” Indeed, 805 has an average annual growth rate of 35 percent and accounts for about half of the brewery’s volume. 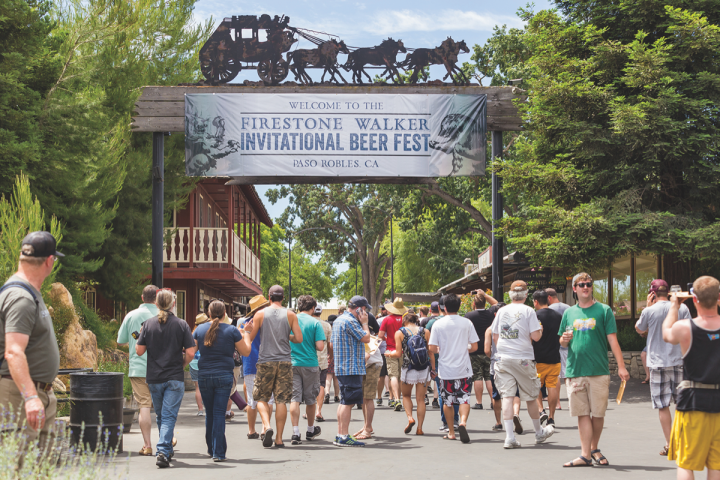 Firestone Walker has hosted the one-day Firestone Walker Invitational Beer Fest in Paso Robles, California since 2012. Over 50 craft breweries participate in the event. Indeed, he says craft brewers owe retailers a “debt of gratitude. Without their support, the American craft beer revolution would have struggled to migrate out of home brewing.” He adds that as long as beer retailers continue to respond to the wishes of consumers, “we’ll see steady growth for all.” Off-premise accounts, driven by supermarkets, make up 57 percent of the company’s sales. Firestone Walker is unlikely to be a brewery that struggles any time soon. With brewery buildouts ongoing, expansion into new markets provides a lot of opportunity for the future. “We’ll steadily add more states when we’re able to fund the support necessary to develop those markets,” Walker says.